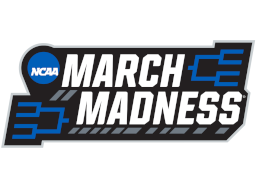 Trivia tonight (4.8) at Crafthouse in Arlington and at Hanaro in Bethesda is cancelled due for the March Madness finals with University of Virginia and Texas Tech. Please note that trivia at the following venues is on, but will be cut short once the game starts. If a Monday night trivia venue is not listed above, then trivia is on per normal schedule (to the best of our knowledge). For your trivia fix, listen to this week's episode of the We Don't Know Either podcast or order the new We Don't Know Either book!